Lock Poker has confirmed that the struggling site will be leaving the Revolution Gaming Network for their new independent platform. The new independent platform was built by an outside contractor and its official launch is today. It was initially speculated that Lock Poker bought the Cake Poker Network and re-branded it as the Revolution Poker Network when they left Merge Gaming Network for the Revolution Gaming Network in 2012. According to PokerFuse the acquisition of the Cake Poker Network by Lock Poker never actually closed and Lock Poker never took ownership of the network. 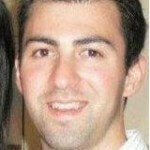 The current owners of the Revolution Gaming Network are still not known but if one had to guess it will still be Cake Poker & PokerListings.com as current owners either through a new shell corporation or a restructuring of some kind. 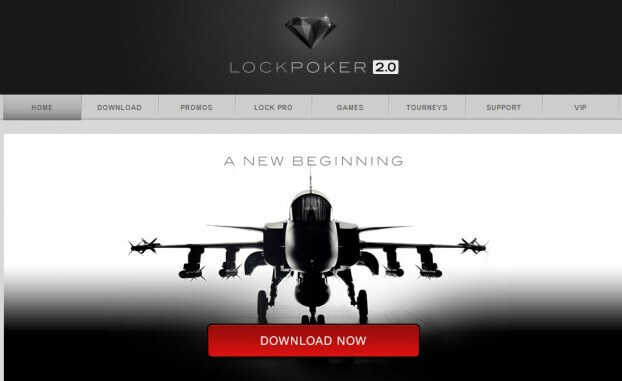 Lock Poker is branding the move as Lock Poker 2.0 and the new software is available to download right now. Players who go directly to LockPoker.eu will be able to download the brand new software by clicking on the Download Now button. PokerFuse was able to gain a copy of a press release which has a Lock Poker representative as stating the following. One of the big issues facing Lock Poker on Revolution Gaming Network was the atrocious cash out times which were well over 6 months for a check by mail. PokerFuse reached out to Lock spokesperson Shane Bridges who had the following to say about cashout times on the new Lock Poker 2.0. [New Cashier] was rolled out prior to the launch with our existing options, and now we have several new options that will roll out in the coming month after the new software goes live. Lock Poker additionally released the following about the move which was posted on PokerNewsBoy. Lock is very excited to announce the launch of their own poker software platform. The new software features include HU Rematch, re-entry tournaments, timed tournaments, weighted contributed rake and a native Mac client. Lock will continue to offer 36% rake back through our rake back partners as well as the current VIP program. All points, tournaments tickets and bonuses will be migrated to your new Lock account seamlessly. Visit lockpoker.eu to download the new software. Many exciting changes will be coming as Lock moves to it own platform and steps away from the network model. Lock has elected to exercise its right to terminate the contract as a result of the numerous and ongoing breaches of contract by the network operator.